A ruling by the High Court in Bangladesh will ultimately restrict opposition leader Khaleda Zia from contesting the general election on Dec. 30. The ruling bars anyone who has been jailed for more than two years from contesting the election. Zia, who heads Bangladesh National Party, is currently facing a 17-year jail term in two separate graft cases. The ruling came in response to an appeal seeking a stay order on the imprisonment of five BNP leaders. 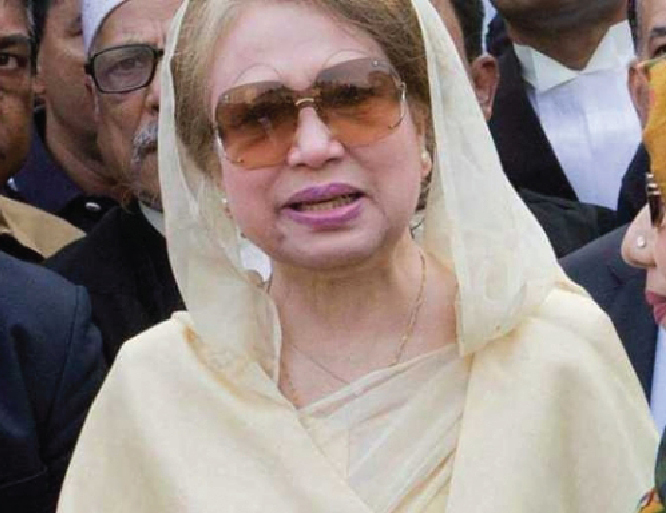 Attorney General Mahbubey Alam told reporters in Dhaka, Zia will not be able to contest elections even if her sentence gets suspended by a higher court. Zia, widow of former President Ziaur Rahman, faces dozens of charges related to violence and corruption that her lawyers insist are politically motivated. Scores of BNP members are facing arbitrary arrests and court cases raising questions on the fairness of the upcoming general elections.